To achieve premium customer service advantages by delivering a contemporary user experience, enterprises are quickly moving towards modern platforms. Salesforce.com’s Lightning help companies provide smarter and quicker solutions. The new design extends the Salesforce ambient user experience from mobile devices to desktop and Visualforce pages. The new UI helps increase productivity by performing more task in less time. The transition to the Lightning platform is smooth and productive when you have the right partner and expertise to help. Whether you are using Lightning for a fresh Salesforce implementation or scaling up from Classic, CEPTES can manage the entire process in order to streamline the transition process without affecting your routine business processes and bottomline. 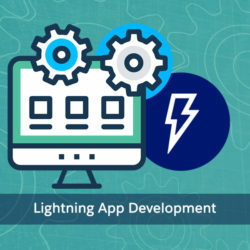 We are specialized in developing Lightning-ready apps. 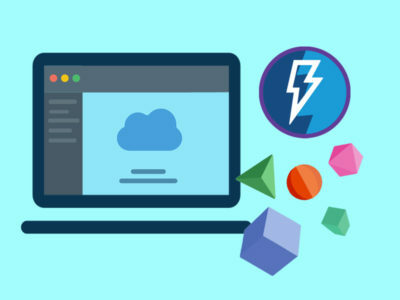 Our Lightning apps are custom built and both managed and unmanaged packaged apps. 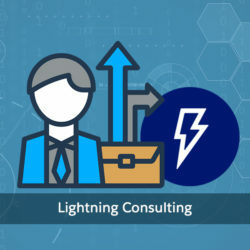 Our Lightning consultants will work closely with you to create a productive strategy to leverage Lightning components and UI for optimum ROI. 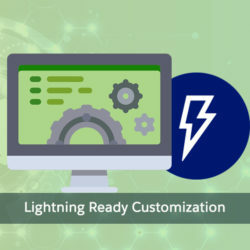 We offer redesigning and re-deployment Salesforce customization services to make them Lightning compatible & high performance triggered. 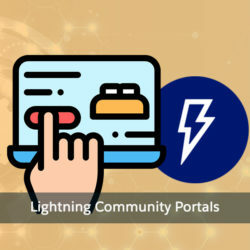 We help you design Lightning Communities that are customized to your specific requirements for a seamless experience. 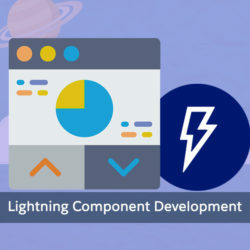 We design and develop custom reusable Lightning components to enable your future development processes smooth and quick. 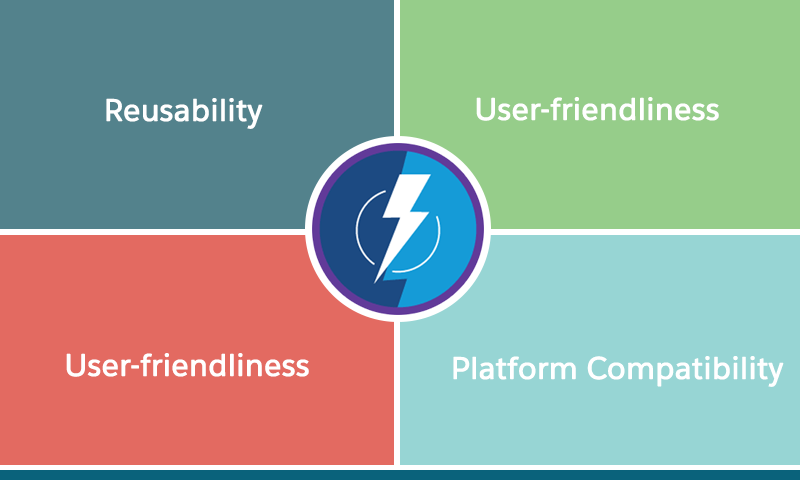 If we compile all these features and benefits of the new Salesforce Lightning Platform, we will rove on 4 main capabilities which allow Lightning offer new capabilities to Salesforce users.